Yes! It is possible to stick to resolutions. Don't start in January. Don't start next month or tomorrow. Start right now. Come this January, about 40% of all Americans will vow to change one thing or another about their lifestyle. Fast forward 6 months later, 60% will have completely forgotten all about their resolutions. Intrinsic - this means your motivation comes from inside. For example, you prefer jogging, going to the gym, or shopping by yourself because you like how you feel afterwards. Extrinsic - you're pushed forward by actions outside your personal scope. In other words, you prefer working out with your friends, and work harder when there's a reward system in place. Once you figure out your motivation type is, then all you have to do is put yourself in situations that make you more excited to accomplish even more. Deciding on a goal for the New Year is always easier said than done. 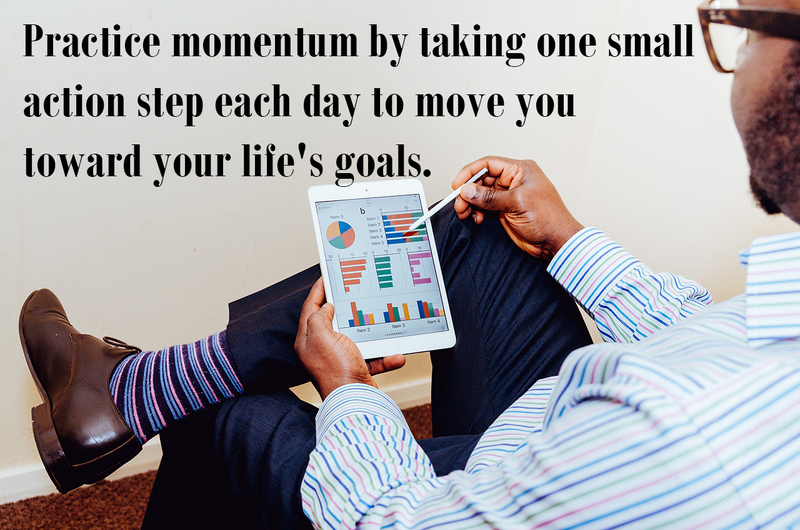 However, it's the steps you take to reach that goal that's the tricky part. If you want to stick to your resolutions, it's wise to break each step down into smaller goals, if possible, to make them more manageable. Moreover, each time you achieve one, reward yourself and feel proud of what you've accomplished. Positive reinforcement is crucial to help guide you as you push toward your goal and commit to your responsibilities. Specific. Having a specific end result prevents you from making excuses. Measurable. Evaluating your progress will give your motivation a boost. Achievable. You can set daily goals as a building block to bigger goals. Relevant. Otherwise, if it's not relevant, why bother? Time-bound. Goals need to have a defined end date. The more realistic your resolutions, the more likely you'll see them through. If your goal for the New Year is to exercise more, then start small. Instead of planning a 5-day workout week, go for 20 minutes a day then increase gradually. You'll find that, as with all goals, as soon as you start seeing what you've accomplished, you'll be pumped to do even more. It's crucial, however, that you stay away from the all-or-nothing approach. Doing something, even if it's a small piece of what you'd originally planned, is much better and more productive than doing nothing at all. Moreover, it's equally important to not have too many resolutions up in the air at once. Make a list, prioritize them, and go from there. Once you feel the first one's in the bag, go for the second, and so on. Focusing on one goal at a time will channel your energy and efforts there, helping you reach your target faster. Having a positive mindset is key when progressing towards your goals, but let's be honest; every plan is bound for failure if you're careful. Be smart and anticipate these obstacles so that when they do appear, you'll be prepared. For example, if you get bored when you exercise, choose upbeat workout music that'll get you revved up. Or you can workout at home, as you catch up on your favorite TV shows. If your motivation method is extrinsic, go to the gym with a friend. The idea is to nip it in the bud before it becomes stronger than your willpower so that you can surmount any obstacle that comes between you and your goal. Accountability means you're taking responsibility for the choices you're making. 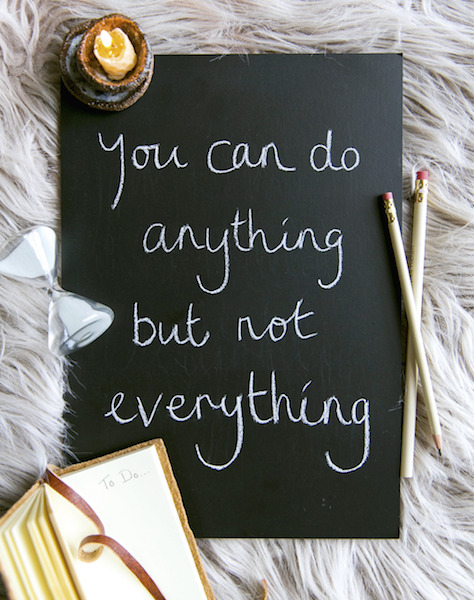 This may seem easy to do at work when you have a deadline and a boss reinforcing it. It may not seem as easy when you're home alone and skip out on cooking a healthy meal, and order take-out instead. You can enlist the help of a friend or join a support group where you'd know that you made a certain commitment to someone, if it's simply sending a photo of your home-cooked meal on social media.or, you can hang a calendar on your wall with progress notes so you can keep tabs on how far you've gotten and what still lies ahead. Being able to stick to resolutions can seem scary at first. 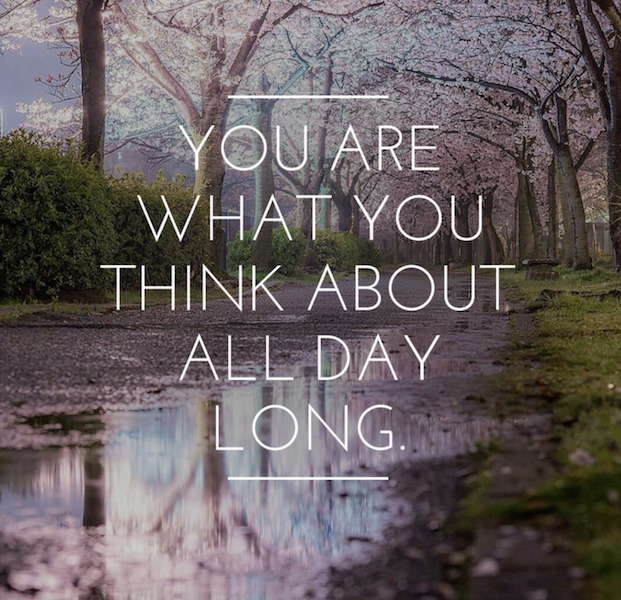 However, with these 5 steps, you can do anything you put your mind to. Moreover, once you accomplish your first resolution, you'll find that it's not only beneficial, it's fun as well! Ready to finally stick to resolutions and harness the power of your mind? 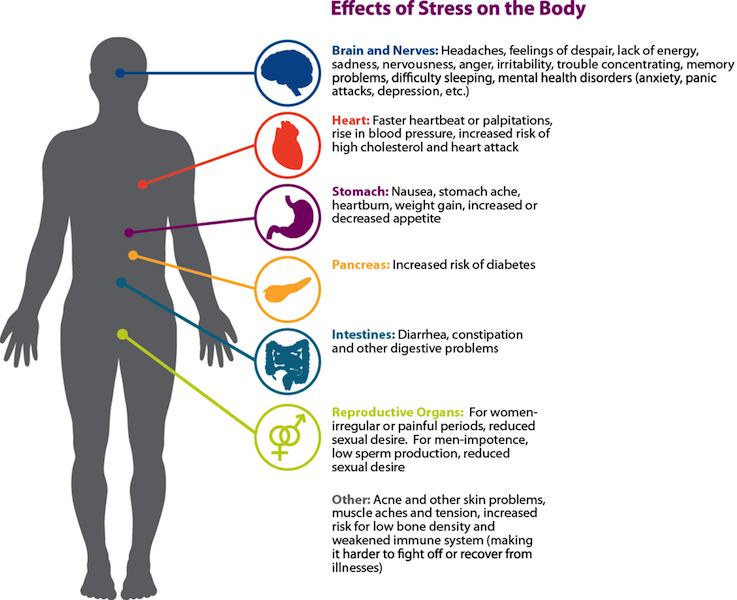 Stress and Your Body: What's Really Happening? This site is intended for educational purposes only.